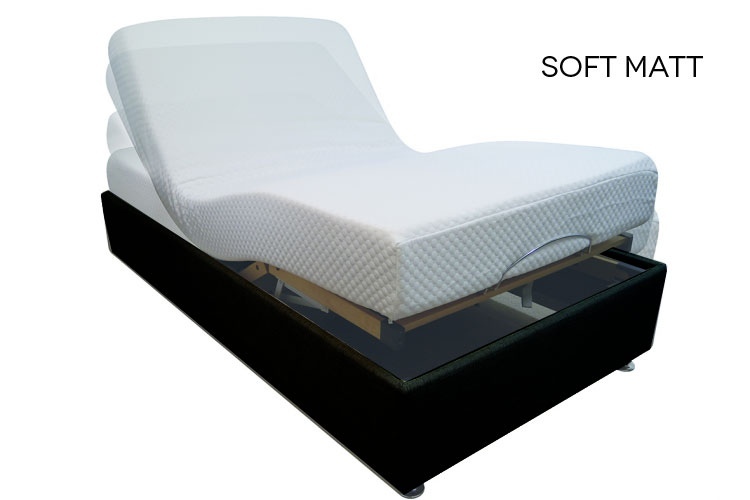 The MV225 Plush is our most popular mattress and has a softer, luxurious feel. 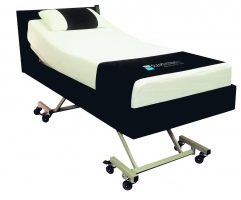 The MV225 Plush responds to pressure and temperature, is a high density 84kg3 visco elastic and is easy to clean with a zippable cover. 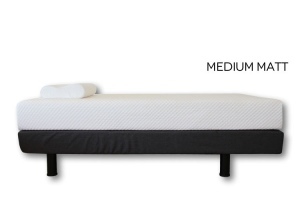 It is available in all bed sizes.